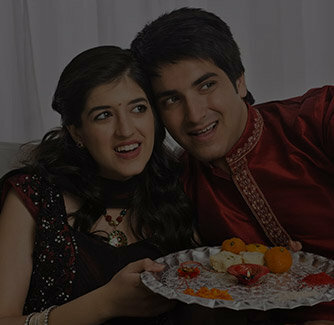 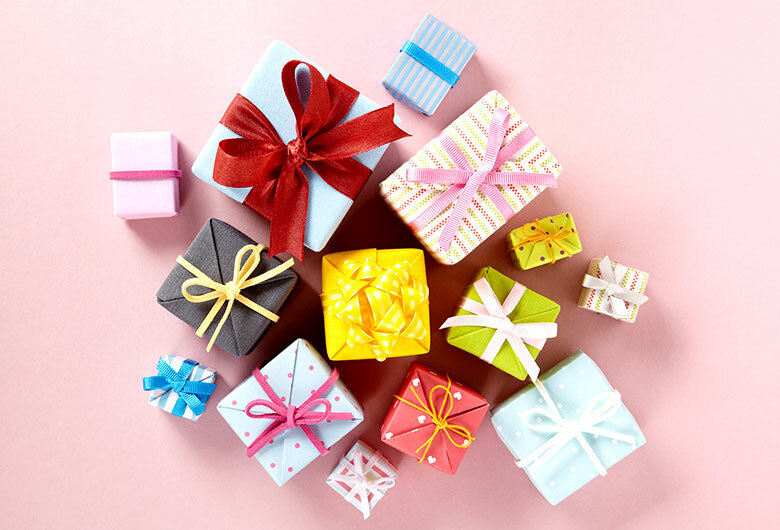 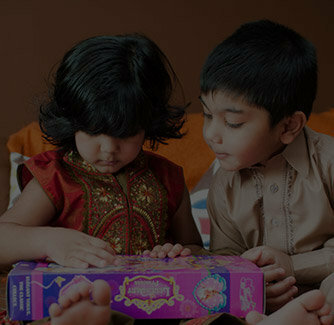 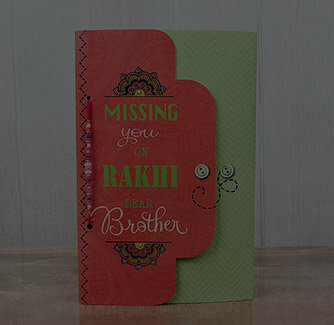 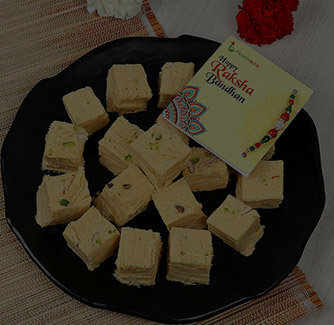 Rakhi festival means a gathering of siblings under one roof after a long time. 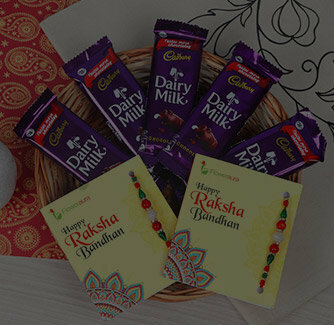 Thus, apart from the rakhi tying ceremony, the time is spent chit-chatting with each other and reminiscing the good old days. 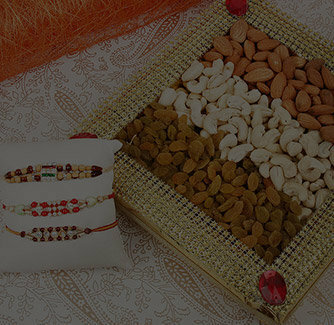 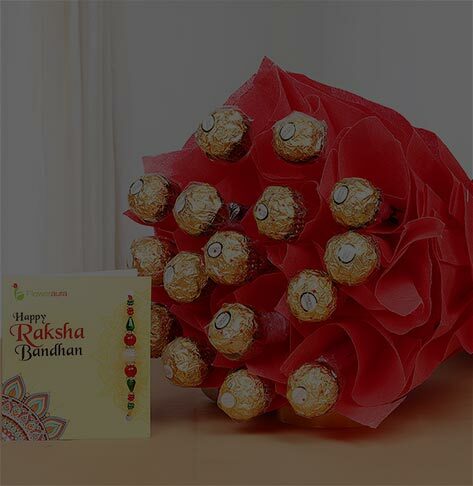 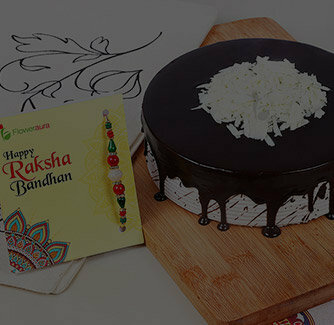 This rakhi combo of rakhi threads and candies can be a great companion for this auspicious occasion.